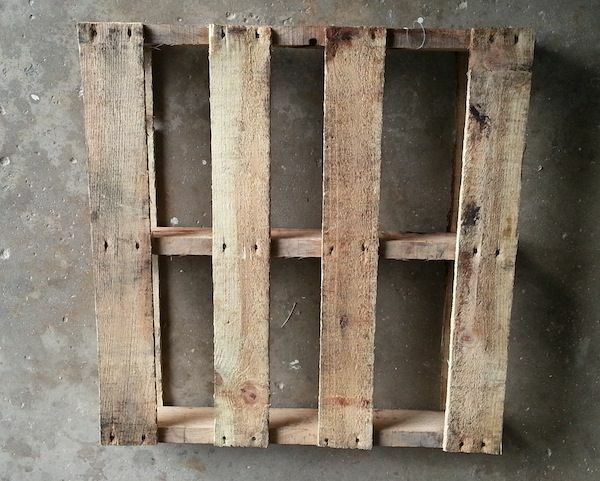 We love an upcycle from used wooden pallets! 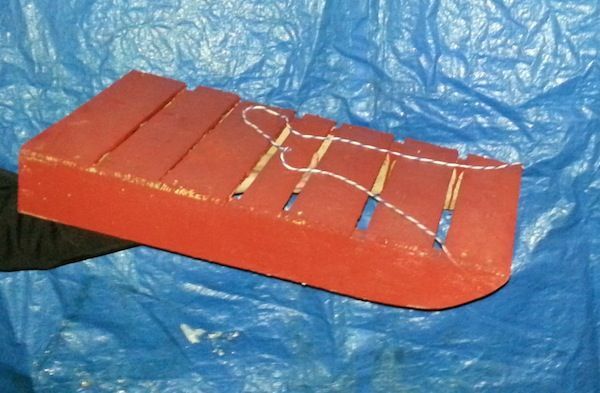 All you need for this pallet sledge is, well a pallet and basic hand and power tools…..And maybe a little snow! 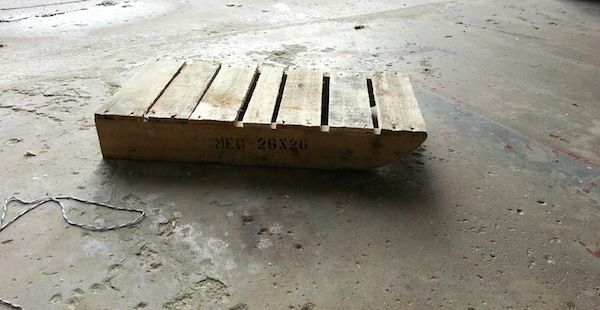 Remove the bottom supporting boards from your pallet. These pieces can be used later. 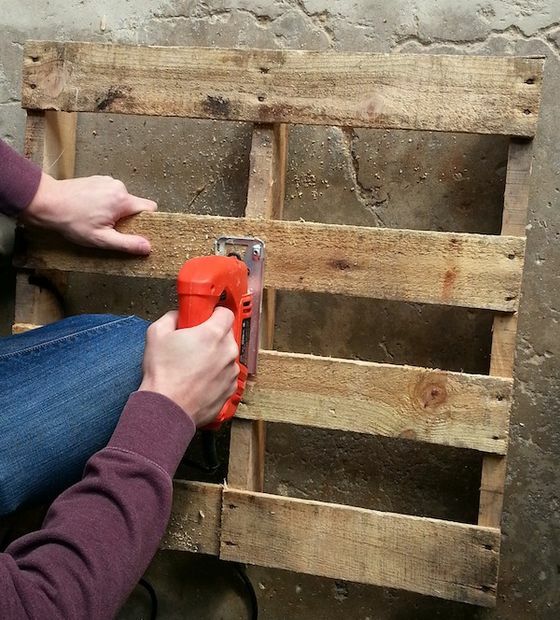 Using a jigsaw or handsaw, cut the pallet in half along either side of the middle supporting board. 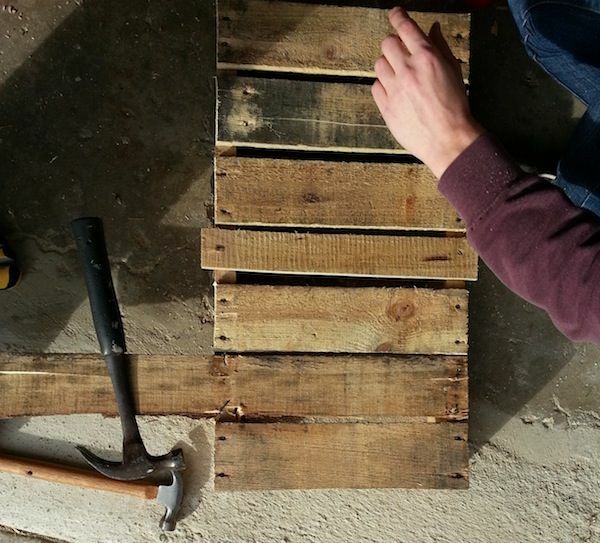 Using the boards you just cut off, fill the gaps in your frame. 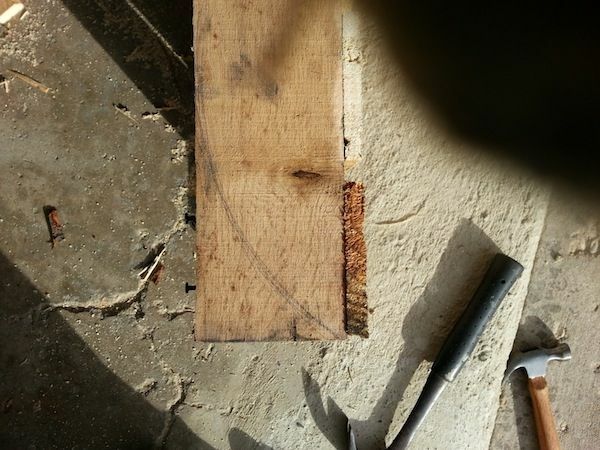 You can use either nails or screws to secure these boards. 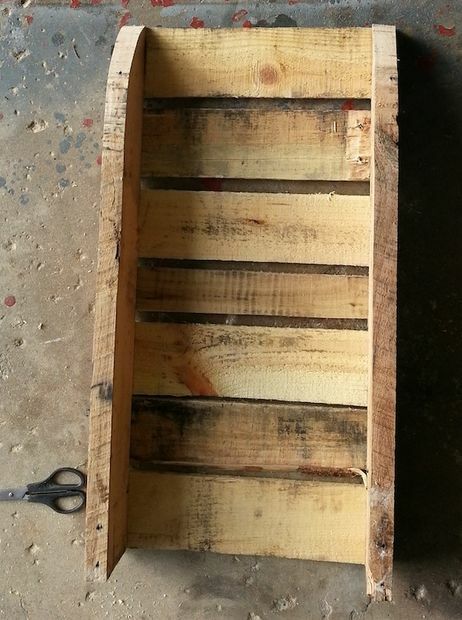 Cut the boards to be flush with each side of the sled. Cut a curve out of the front of the sled for a better sliding surface. Find some rope or heavy string to use as a handle. 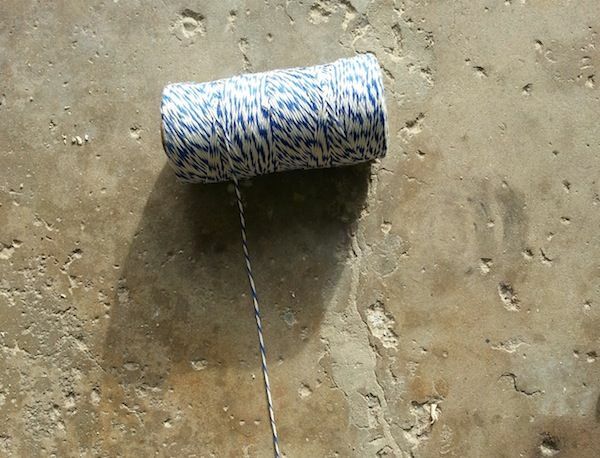 Cut the rope to length and run each end through your freshly drilled holes. 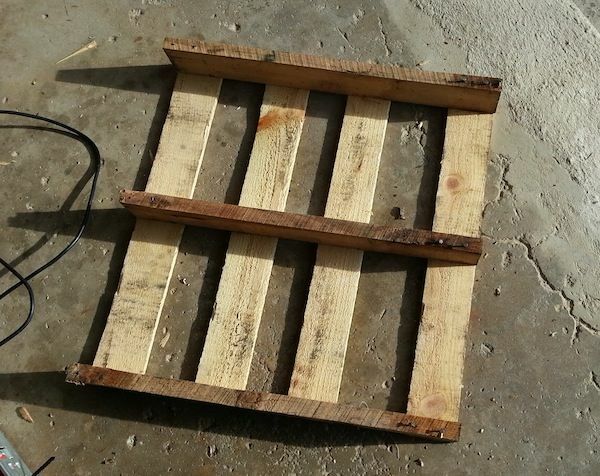 Grab some sand paper and sand rough spots out of the wood. For best results, throw on a few coats of eco-friendly paint and let dry completely.